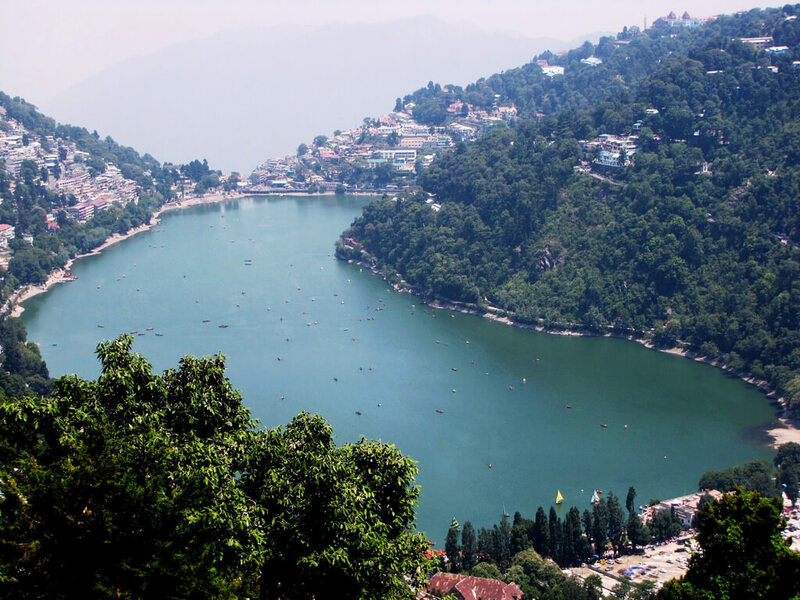 Nainital is a popular and exquisite hill station that is the headquarters of Nainital District situated in the kumaon foothills of the outer Himalayas, in the state of Uttarakhand. 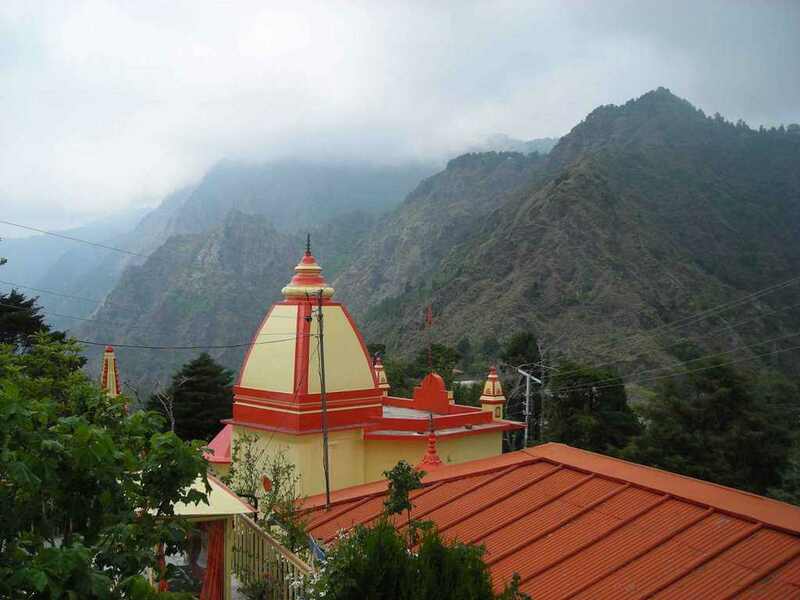 Standing at an altitude of 2,048 meters above the sea level the town attracts a number of tourists with the finely constructed temples, exotic scenery and a number of treks that it offers to the nature lovers. The famous attraction of the town however remains the amazing weather throughout the year and the Lake surrounded by the mountains that works as an eye candy and attracts a number of Indian and foreign tourists. The town is divided into two portions that is Tallital on the south and Mallital on the upper north. 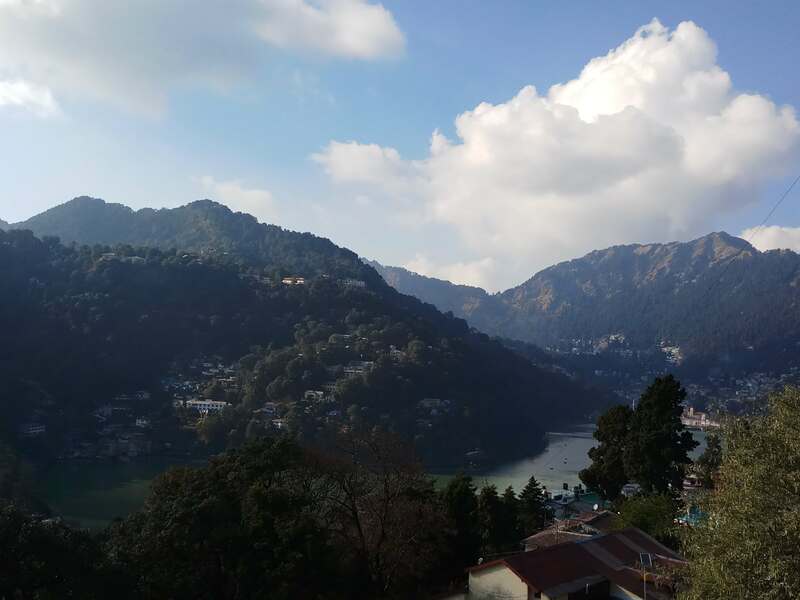 The town generally gets covered with a white quilt of snow every year, anytime between December to March and hence Nainital is the best shining diamond of Himalayan belt. 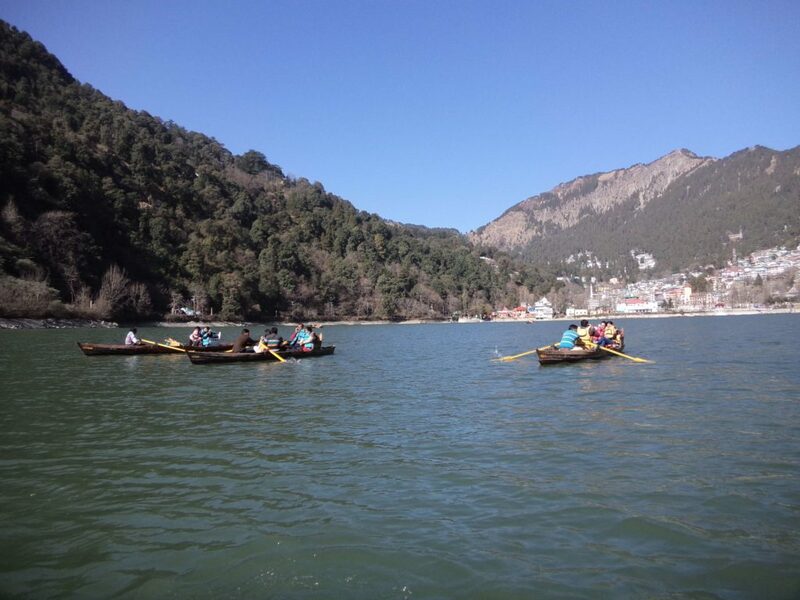 The town of Nainital also has a sacred importance as it is believed to be one of the 64 Shakti Peeth where the eye of the charred body of the Sati fell while being carried by Lord Shiva, it is said that the spot where the eye fell came to be known as Lake of the eye or Nainital. Naini Lake is the prior point of attraction that attracts a number of tourists from India as well as from abroad countries. The Lake is situated in the middle of the town and is considered as the lifeline of the same, dividing the town into two portions namely Tallital and Mallital . It is a sacred belief of the locals that the eye of charred body of goddess Sati fell at the very spot where the lake stands today and the lake is hence considered to be eye shaped, kidney shaped or pear shaped. The Mall road runs parallel to the Naini Lake connecting two portions, Tallital and Mallital of the town. The road consists of some famous hotels of the town which offer a close stay to the town along with the pleasant views of the lake. It is also a hub of a lot of eating joints, shopping and cultural centres. 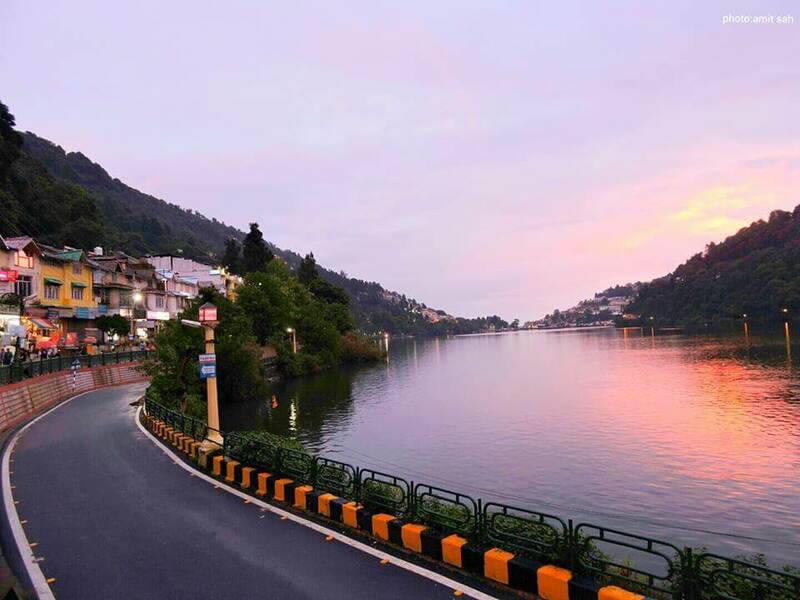 The mall road is considerably famous for evening walks during the summer when the upper Mall Road is closed for the cars to enter between 6-8pm, so that one can enjoy a peaceful walk over the road along with the cold breeze of the Lake. Nain Devi Temple which is considered to be one of the Shakti Peeths is situated at the shore of the Naini Lake. The temple is dedicated to the Sati’s eye out of which the Naini Lake is believed to be formed. The original temple was built in 1842 but it got demolished in a landslide that took place in 1880. The present temple was then reconstructed in 1883. The construction of the temple gains the attention of a lot of tourists. The entrance of the temple is decorated with Peepal Trees on both the sides and in the middle a lion’s head is also considered as sacred. Despite being dedicated to Goddess Sati the temple also has small built temples dedicated to Lord Hanumana, Radha Krishna and Lord Shiva. Festivals of the temple include Nanda Ashtami that is an eight day celebration dedicated to the local Goddess sisters Nanda and Sunanda who are welcomed to the town by making a statue of the two and worshipping the same for eight days and then immersing the statue to the holy water of the Naini Lake on the last day. The festival is celebrated in the month of September and is also accompanied with a huge fair that is organised in the field. 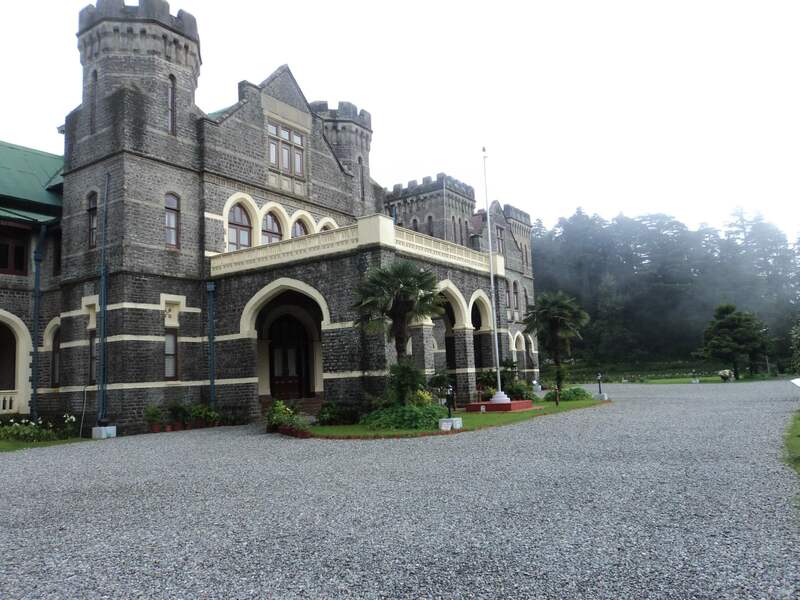 The Governor’s House or the Raj Bhawan was built in 1899 by F.W. Steven. The building consists of two stories which has a total of 113 rooms, a garden, a swimming pool and a Golf Course. This is the only natural Golf Course in Nainital. The place attracts a lot of tourists because of its architecture and the Golf Course. The G.B. 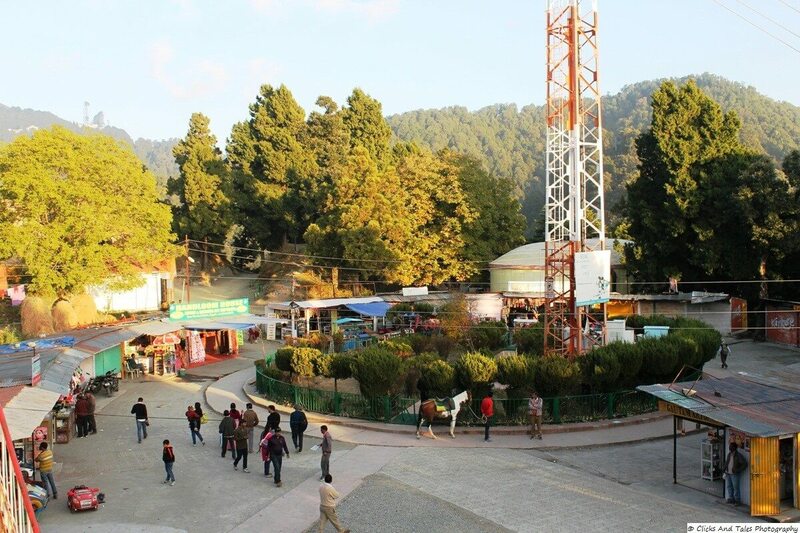 Pant High Altitude Zoo is located at an elevation of 2,100 meters and is the only High Altitude Zoo in Uttarakhand. The zoo was established in 1984 and was opened to general public in 1995. 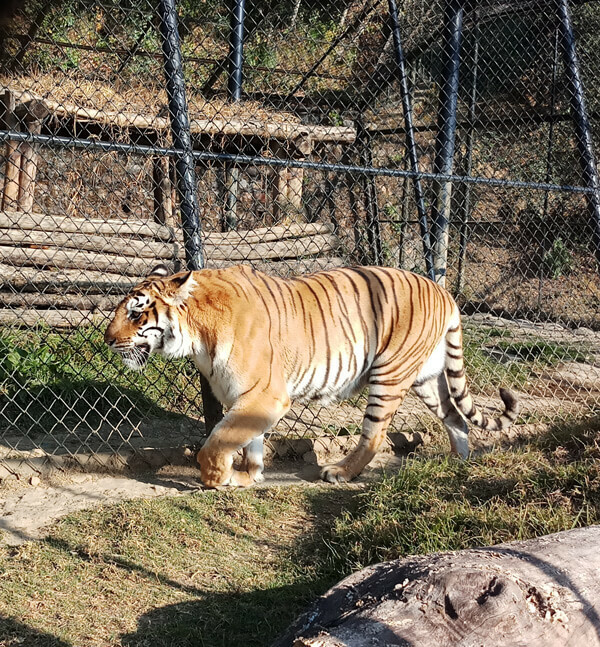 The High Altitude Zoo is a shelter for a number of local and endangered species such as snow leopard, Himalayan bear, Tibetan wolf etc. The Zoo also acts as a home for a large variety of birds species. The place is a must visit for trek lovers. The famous Snow View point is situated at an elevation of 2,270 metres above sea level. One can reach the place by a cable car also known as a ropeway. The place offers an amazing and picturesque view of some famous peaks of the Himalayas such as Nanda Devi, Nanda Kot, Panchachuli and Trishul from the tower built at the place. The place also provides with some adventure sports giving a feel of an amusement park. The sports include Bumping Cars, Go Carting, Free Fall, and some more amusing and adventures activities to perform along with a number of small restaurants, a video game parlour and a bar. The Eco Cave Garden is situated at Sukhatal, Mallital. The place is an interconnected network of artificial caves which have to be crossed by walking, climbing or crawling off the path. 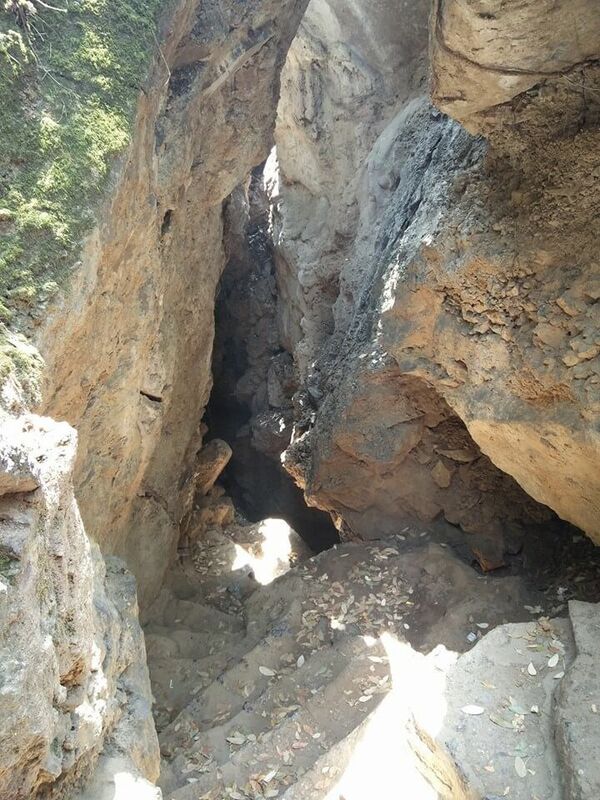 The garden consists of seven caves in total that includes Bat Cave, Tiger Cave, Panther Cave, Porcupine Cave etc. The place is most liked by nature and adventure lovers. Besides there is also a garden where the people who are not interested in the adventure can relax and enjoy the breathtaking views of nature. There is also a musical fountain that serves as an eye candy to watch. 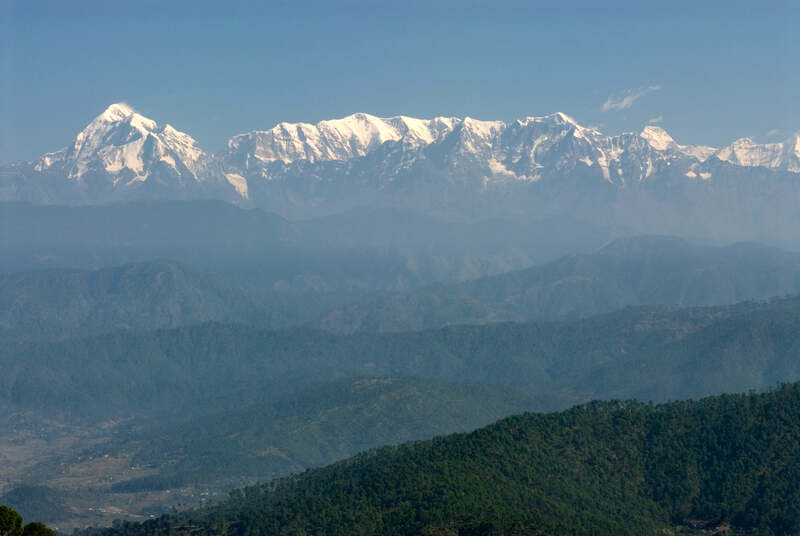 Himalaya Darshan or the Himalaya View point as the name suggests is a place that provides views of the Himalayas. 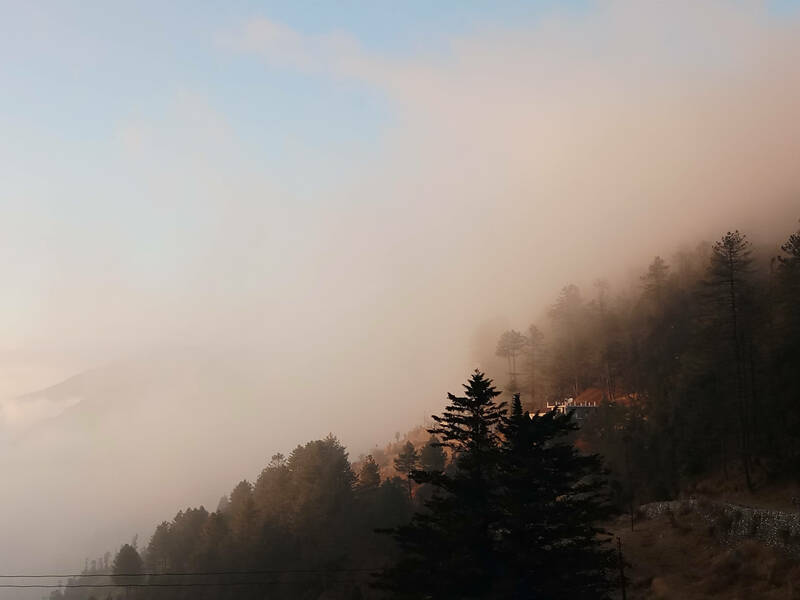 The point is situated approximately 5 kms from Nainital on the road that leads to the nearby village Pangot, and stands at an elevation of 2300 meters. It is a place that offers amazing views of the Himalayas and is a famous spot for the tourist to visit. The place also has small stalls that can serve people with tea or Maggie. This area generally stays colder as situated at a higher altitude. 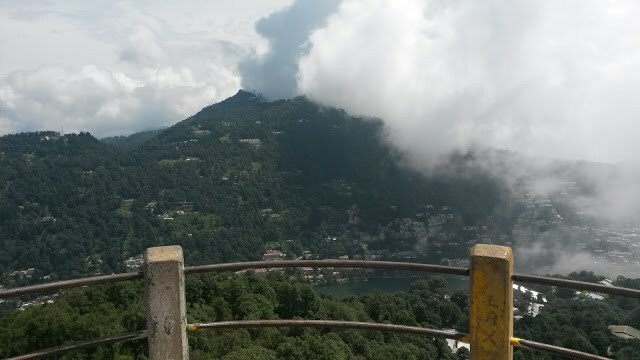 China Peak or Naini Peak is considerably the highest peak in Nainital that stands at an elevation of 2,615 metres above sea level. The place can be reached by a trek that would take around half an hour to reach the peak. The peak provides with pleasant and amazing views of the whole town and a glimpse of the Tibet border and Nanda Devi Peak. It is one of the famous treks in town. Another famous trek of the town Tiffen Top, is situated at an average elevation of 7520ft in the Ayarpatta hill. The peak offers exotic views of the Himalayas and the whole town. The place is also known as Dorothy’s seat as Dorothy Kellet, an English painter used to sit at the very spot and paint. One can reach the spot on horse’s back or by walking the trek. The oldest church of the town St. John’s Church is located at the northern end of the town near the High Court of Uttarakhand. The church was established in 1844 and is also commemorate of the victims of the landslide of 1880 as some of the victims bodies were buried here. 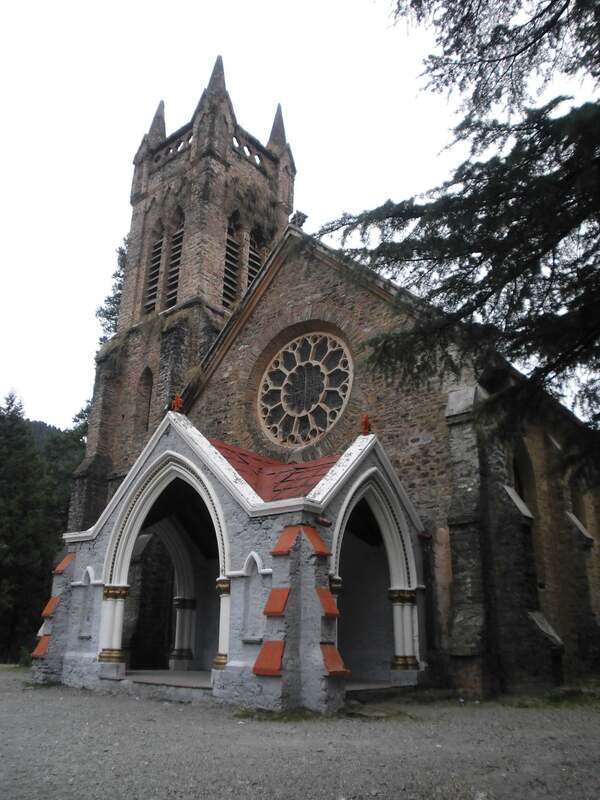 The church still stands amidst deodar forests and is famous for its architecture and peace. Kilbury is located in the Pangot village of Nainital District at an elevation of 2000 metres. The place also consists of a bird sanctuary which is one of the few High Altitude Bird Sanctuaries in India. The bird sanctuary is a shelter of around 240 different species of birds which include both migratory and resident. The place is often covered with snow when the main town remains cold. Thandi Road, commonly known as Thandi Sadak is the path that can be said to be located opposite the Mall road at the other side of the lake. The path gets its name as it is lined up with Pine and Oak trees that creates an obstacle for the sunlight falling here which makes it cold comparatively from rest of the town. This path is meant for nature walks and restricts the entry of any sort of vehicles. The path is stretched to a distance of 1 km and connects the two portions of the town namely Tallital and Mallital. A peaceful walk and the views of the path is a must for a leisure trip. 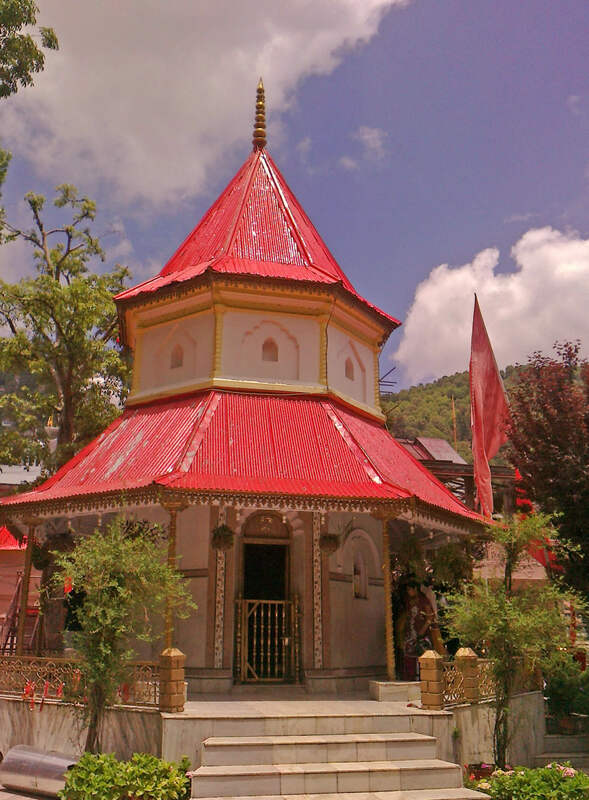 Hanuman Garhi Temple is situated around 3 kms from Nainital. The temple was built by a local saint Baba Neemkirauli Maharaj in 1950 and is dedicated to Lord Hanumana. The temple is accompanied with Sitla Devi Temple and Ashram of Bapu Lila Sah which are situated close to the Temple. The surroundings of the temple are very peaceful and the architecture is a worth watch. The temple also consists of a park nearby which turns out to be a perfect picnic spot providing exotic views of the sunrise and the sunset. The temple and the nearby area is also a home for a number of monkeys which are considered to be the devotees of Lord Hanumana. 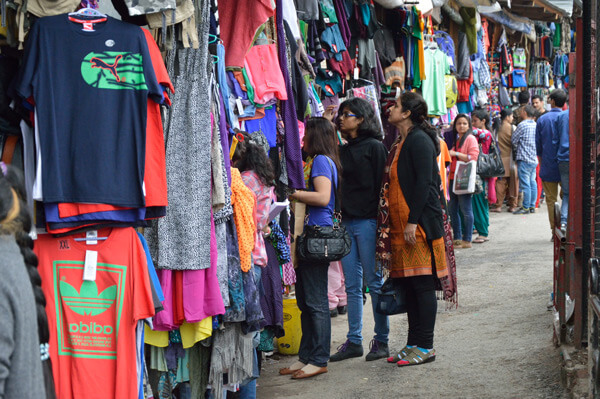 The Tibetan Market often considered as Bhotiya Market is a shopping hub located at Malllital flats. Most of the shops of the market are owned by the Tibetans and hence it is named so. One can get a variety of bags, shoes, clothes and accessories in the market. Bargaining is a must. There are many more nearby spots that one can visit such as Bhimtal, Sattal, Naukuchiyatal, Sariatal, Nukuchiyatal, Khurpatal etc. Hilltaxi offers a sightseeing package and a lake tour package that would take you to all these places. We are here to provide you with better services and wonderful visit to the Queen Of Lakes, Nainital. 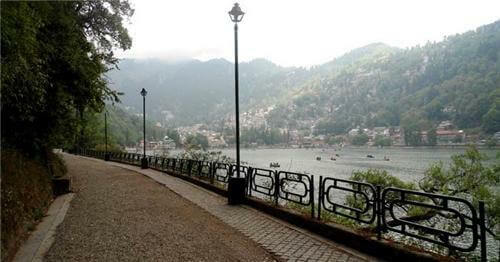 Good To Know: Nainital is situated at a distance of around 33 kms from the nearest Railway Station, Kathgodam. The distance from the nearest airport, Pantnagar Airport is 67 kms . The distance from Delhi to Nainital is about 300 kms.